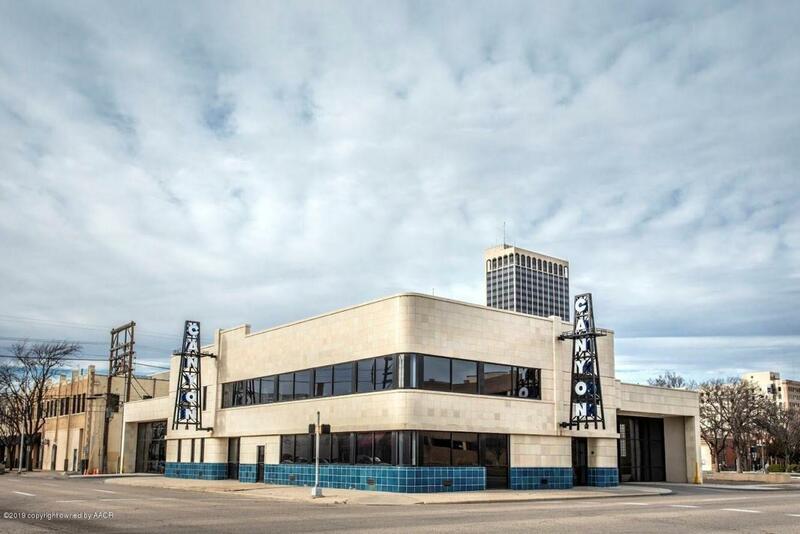 Premier offices spaces available in the heart of Downtown Amarillo at The Derrick Event Center, formerly the original Greyhound Bus Station with immaculate renovations. 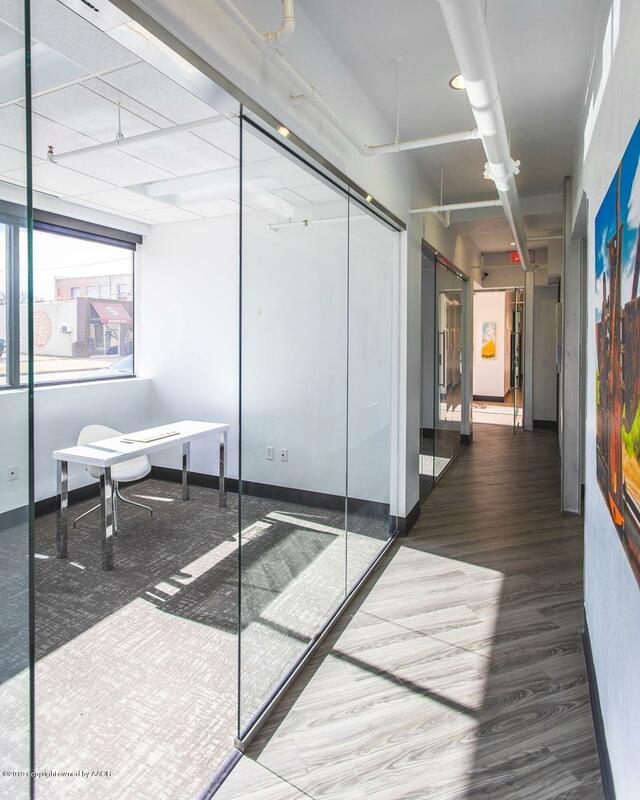 These sleek office spaces will set you apart from other professionals with an incredible building to meet your clients like no other! 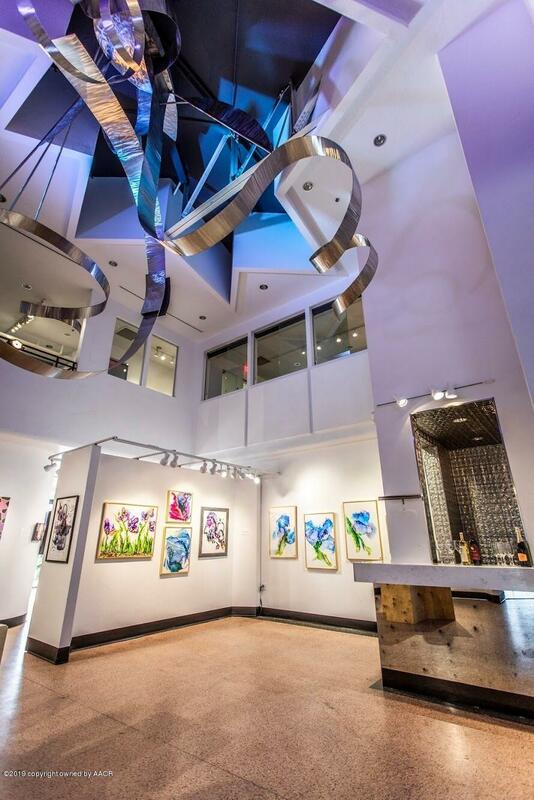 The Derrick Event Center features over 5,800 square feet of common space, with three large board rooms, glamorous bathrooms, and a wet bar. Covered/climate-controlled parking with remote access is available for tenants. The Derrick Event Center is ideally located with easy walking distance to Palace Coffee, Crush, Six Car, Panhandlers, and OHMS. Space Description Most Affordable Office At The Derrick Event Center. Over 4000 Square Space Of Common Space With Three Conference Rooms Three Restrooms And A Coffee/Wet Bar. Covered/Climate Controlled Parking Spaces Additionally Available. Ask Listing Agent For Details. Listing provided courtesy of Anna Davis of Wieck Realty, Inc..